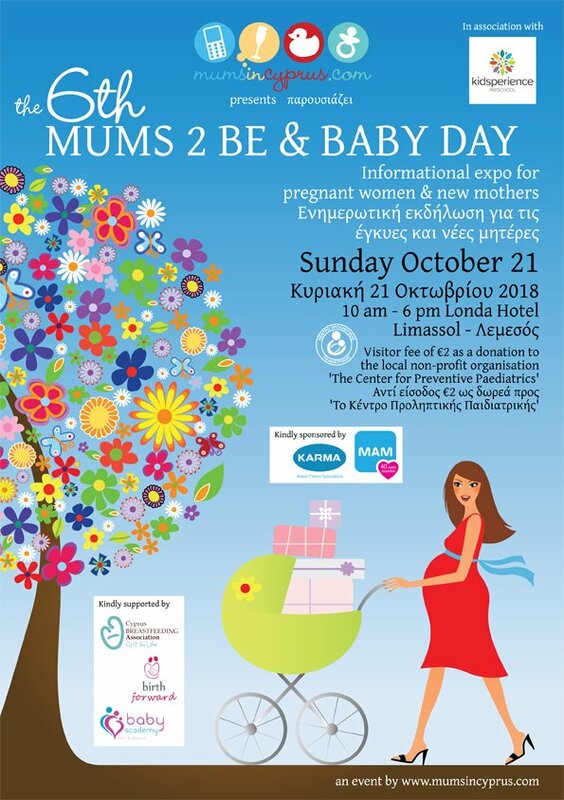 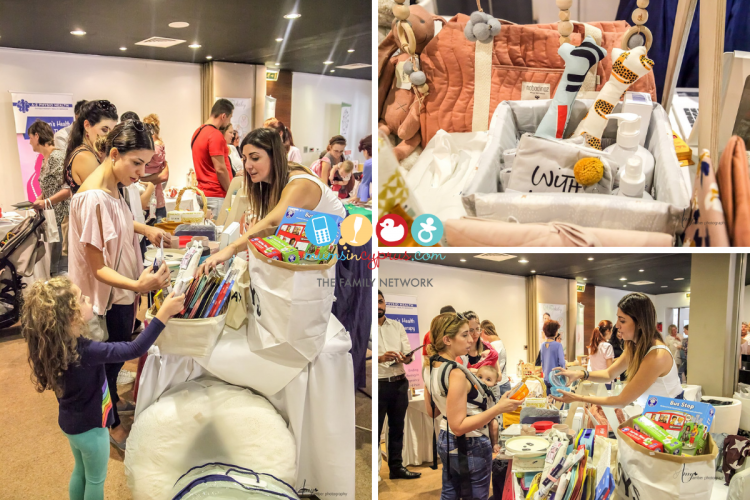 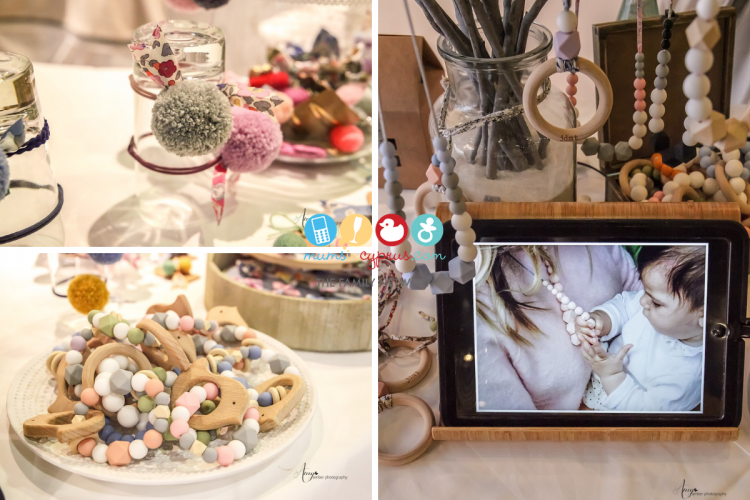 This is an annual event organised by us here at ‘Mums in Cyprus’, and our 6th one took place at the Londa Hotel on Sunday, October 21, all day from 10:00 until 18:00 (photos below!). 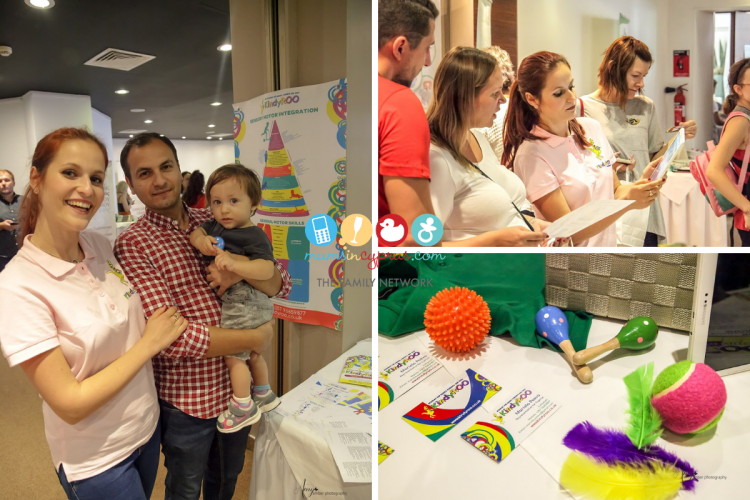 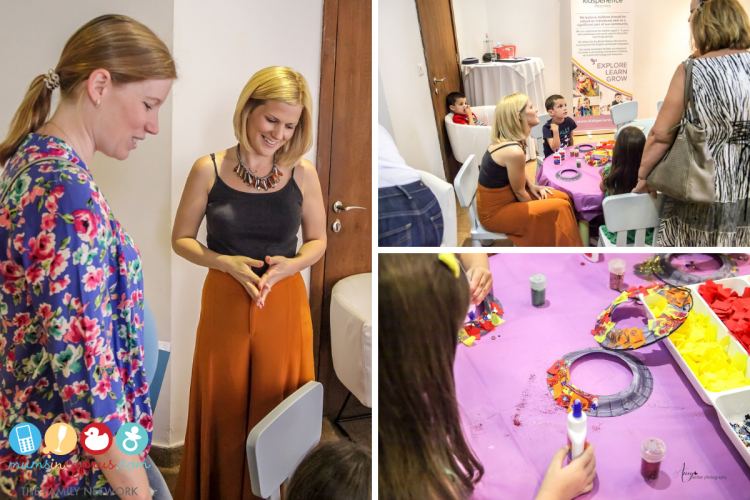 This year’s exhibition was held in association with Kidsperience, Limassol; chosen as a partner for this year’s event because of their progressive, holistic and child-centred approach to learning. 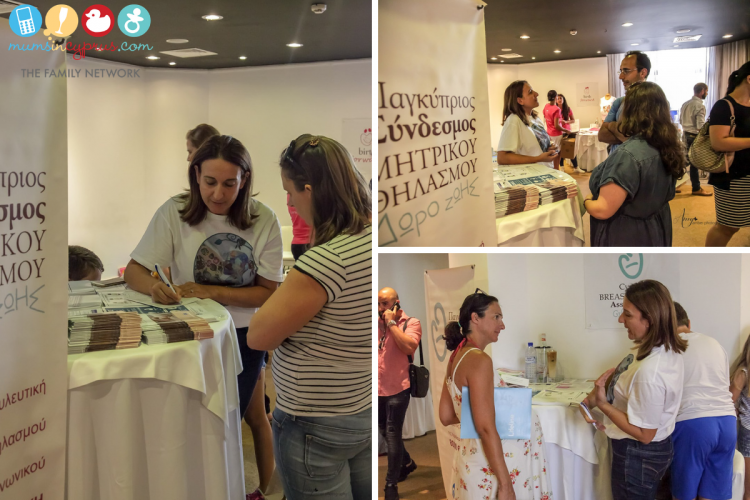 Visitors on the day met representatives from our supporters: Παγκύπριος Σύνδεσμος Μητρικού Θηλασμού «Δώρο ζωής» (The Cyprus Breastfeeding Association) and Birth Forward – Cyprus, to discuss their Fertility, Pregnancy, Birth, Breastfeeding and Early Childhood Development choices in Cyprus. 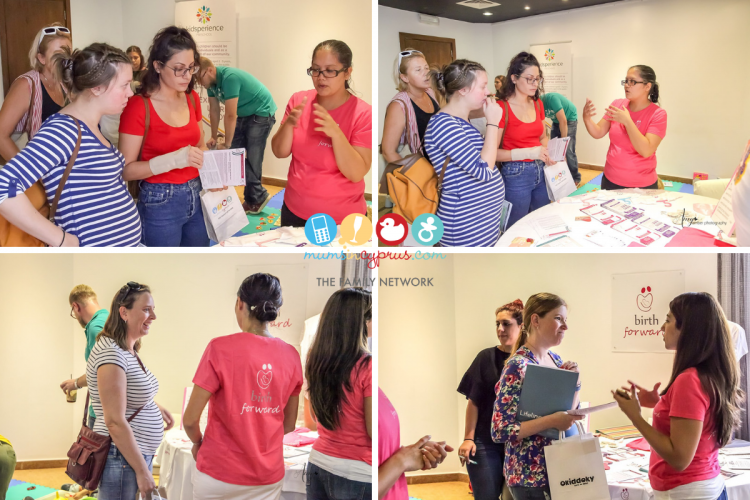 They had a chance to talk to our women’s health teams about pre/postnatal and mum & baby Clinical Pilates and Yoga classes and also got some advice about how to look after their pelvic floor before and after pregnancy and birth! 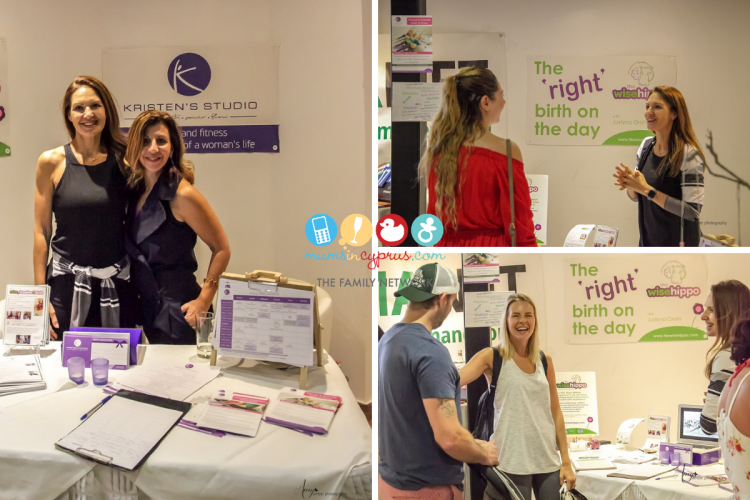 They met our Birth & Family Photographer and Babywearing Advisor… and learnt more about protecting their future family with tailored Family Insurance packages and Cord-Blood Banking. 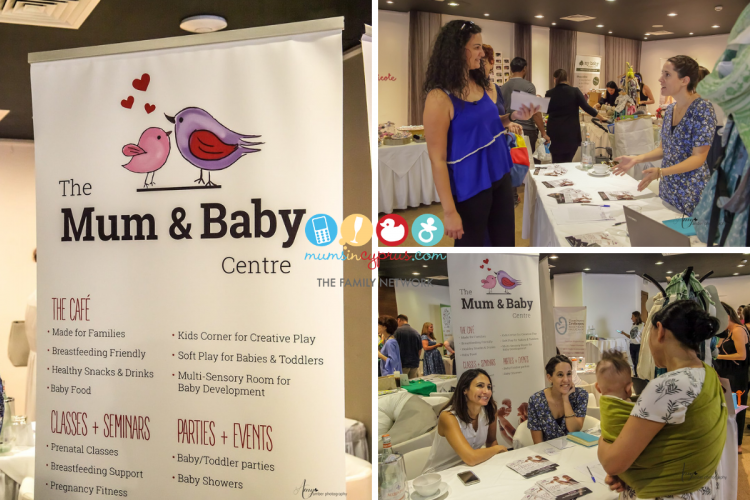 They also found out what pre- and post-natal, baby and toddler classes are happening in their area! 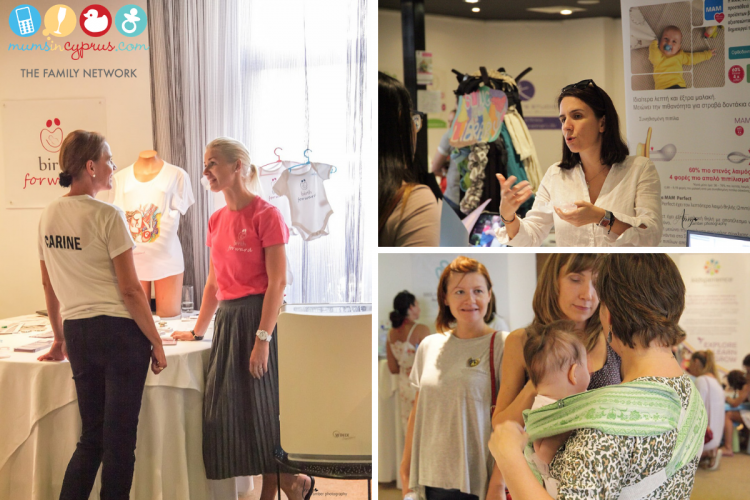 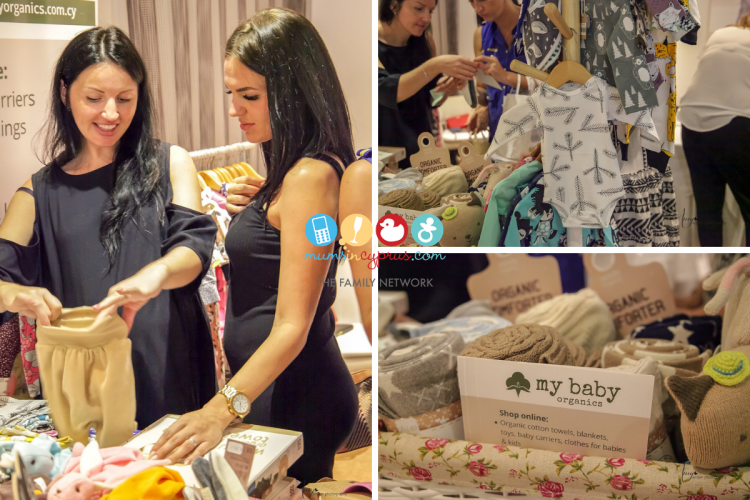 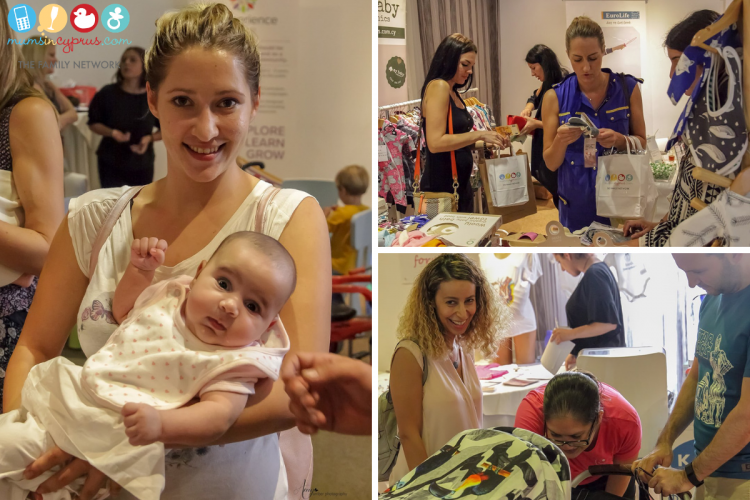 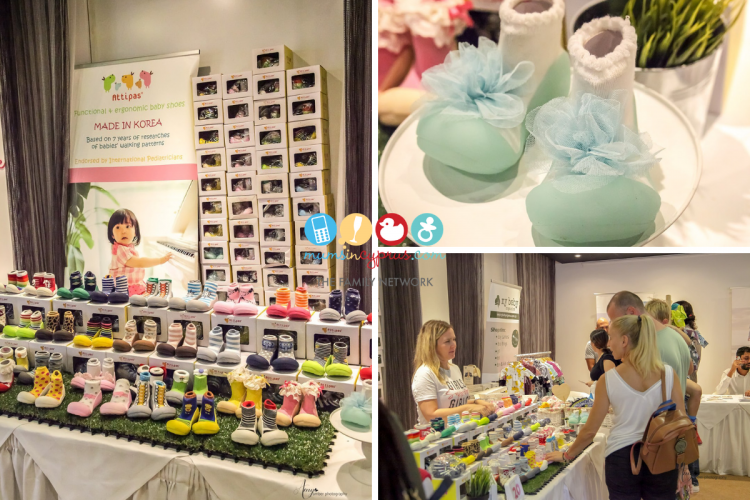 We had a fantastic selection of retail stores selling their collections of local, beautiful, innovative and eco-friendly mum, baby and toddler clothes, shoes, toys, equipment and accessories, while visitor’s little ones were kept busy in our entertainment corner with the fab Kidsperience team! 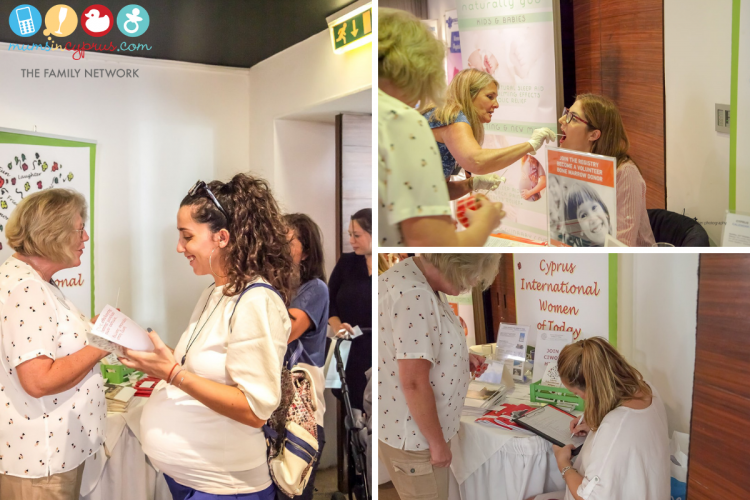 There was also a great response to the separate talks during the day down in the Executive Boardroom of the Londa Hotel, on a range of topics from Hypno-birthing; pre- and postnatal Clinical Pilates and maintaining your pelvic floor before, during and after pregnancy! 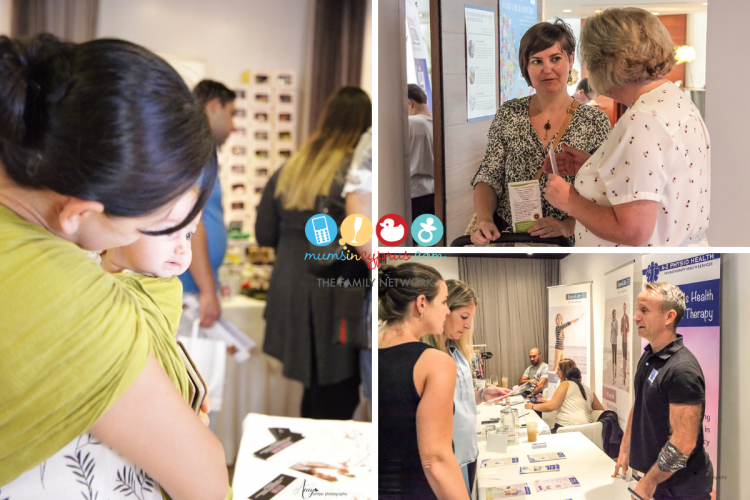 You can find the schedule here. 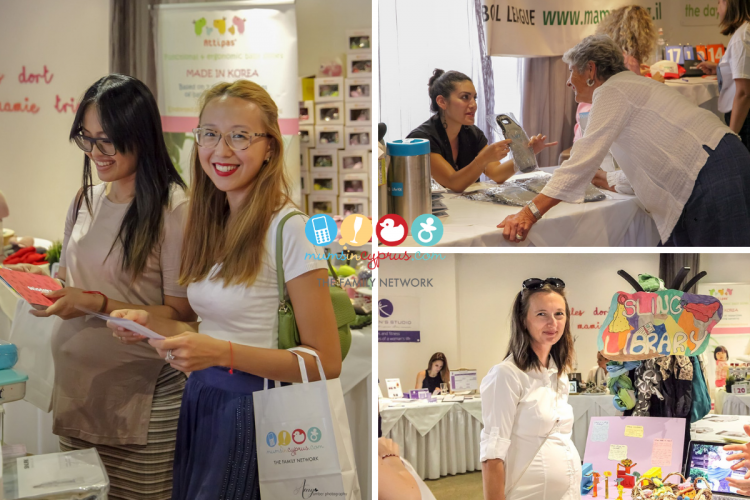 All retailers represented were mothers who operate their own business, as we believe in supporting women who venture out and start up on their own 🙂 See the line-up of companies and organisations that exhibited on the day (along with all links to their individual pages) over on our Facebook event here. 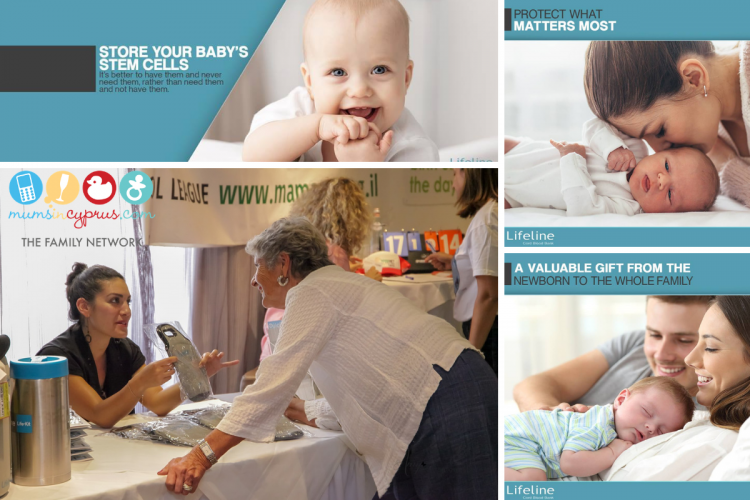 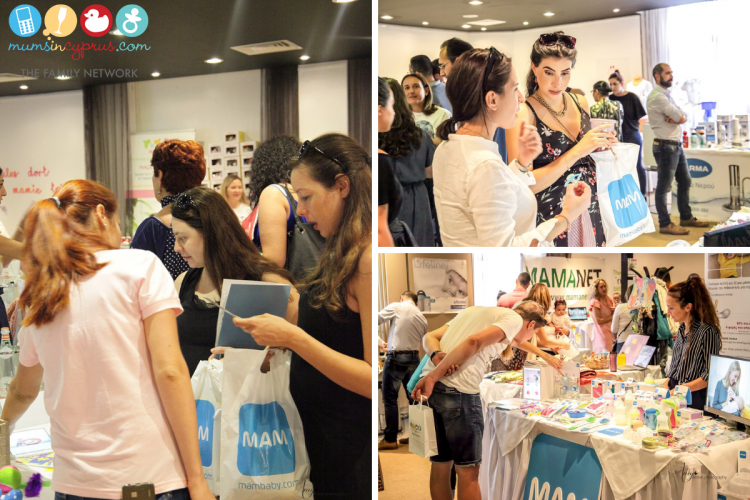 Supporting the expo’s initiative as sponsors were MAM Baby, a leading company for baby products with over 40 years’ experience; as well as KARMA Water, Cyprus’ specialist expert water treatment company providing high quality water filters and services across the island. 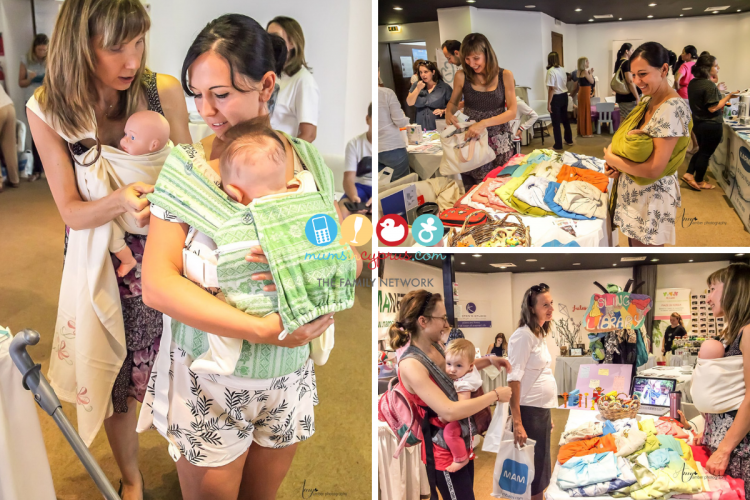 The MiC Mums2Be & Baby Day is always open from 10:00 until 18:00. 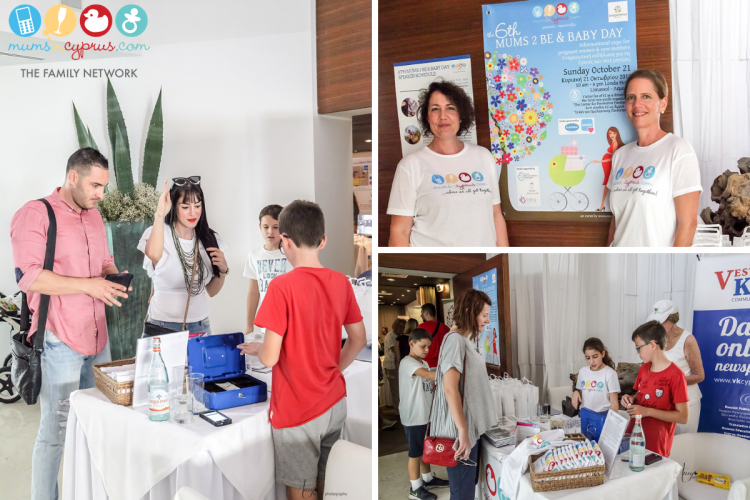 Entrance is free, though we encourage a 2 euro donation for the local Centre for Preventive Paediatrics.